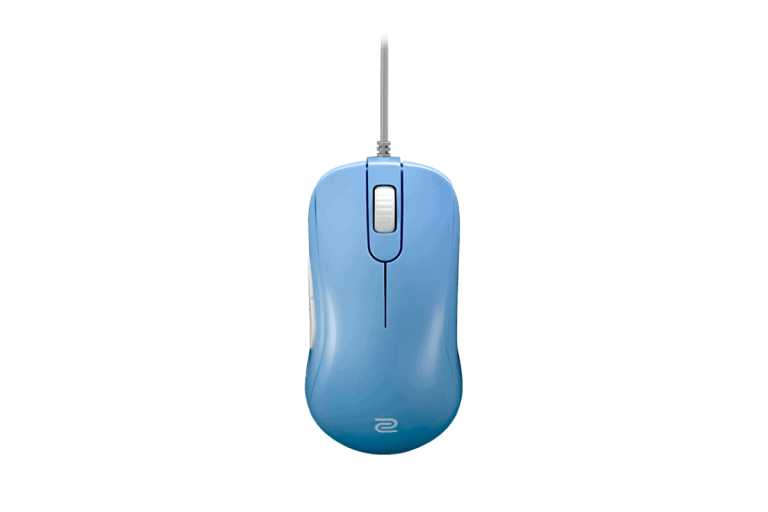 The Zowie S2 is an ambidextrous shape that serves medium sized hands, the Steelseries Rival 310 is an ergonomic shape that serves medium sized hands. Both of these mice are great but the S2 edges out the Rival 310 overall. Shape wise, the S2 is a little bit more comfortable in all grips and is more suitable to a wider range of gamers. The Rival 310 has a bit of a high hump that makes it lean more into a palm grip. The cable is also slightly better on the S2 due to the way the cable comes out of the mouse at a raised angle, it reduces the drag of the cable. The cable in combination with the more comfortable shape, and the lighter weight makes the S2 nicer to use. Buttons are good on both mice, and both mice have flawless sensors. 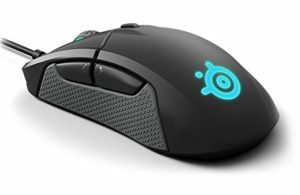 The Rival 310 has a much better scroll wheel and comes with RGB if you really fancy those things.